The holiday season is upon us, filled to the brim with fun, food and fantastic decorations. We’re all excited for the holidays season and we’ve made careful consideration of what is and isn’t safe for the people in our life. 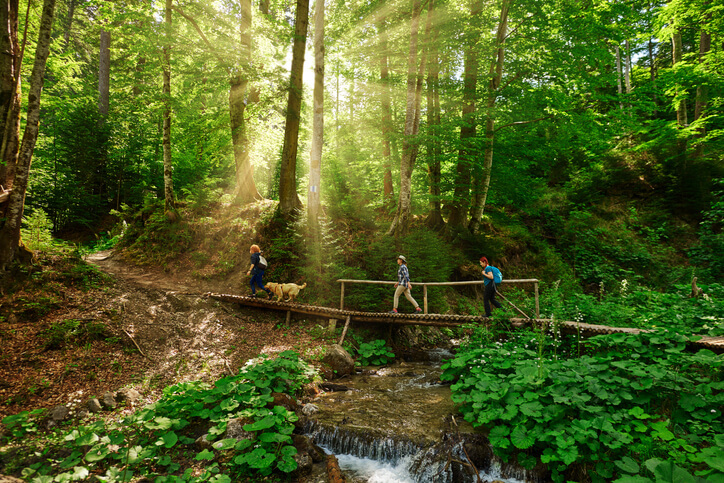 Are you aware of what is safe and what is dangerous for your pets? We’ve gone ahead and compiled a short list of the biggest dangers. This natural, sugar-free sweetener is found in a lot of candy and sugar-free foods. Unfortunately, it’s also extremely poisonous for your dog! Symptoms of xylitol poisoning are vomiting, loss of coordination, seizures, and in the worst cases, liver failure. This is not a sweetener to leave lying around. Dr. Patty Khuly from vetstreet.com says not to worry about xylitol and your cat, there isn’t any evidence that cats are adversely affected and they aren’t attracted to sweet things as they lack sweet taste receptors on their tongues. If you’ve had your pets for a while you probably know that chocolate, grapes/raisins, onions, and macadamia nuts are all poisonous for your dog. Of the above, you really only need to keep chocolate away from your cat, it affects dogs and cats the same way. If your pet has eaten something you are worried about, contact your veterinarian or an emergency vet right away. Contrary to popular belief, poinsettias aren’t actually deadly for pets, they can cause stomach upset and skin irritation. It’s the same for people. The plants you really need to watch out for are lilies, holly, and mistletoe. Many lily species are extremely poisonous for cats and these are some of the most popular lilies used in flower arrangements. Many lilies deemed safe for cats are considered dangerous for dogs. Maybe just, leave the lilies out this season? And the traditional decorative plants of holly and mistletoe are dangerous to both dogs and cats. Make sure you keep any of these decorations out of their reach. The first thing on this list that isn’t poisonous, tinsel is a physical danger for your pet, both dogs and cats. If ingested it can cause a ‘linear foreign body” which means that something long and stringy wraps around the base of your pet’s tongue or anchors in their stomach and then proceeds to move through their digestive track. I’m not going to go into details, but it’s not pleasant and extremely dangerous and painful for your pet. Keep presents and decorations away from your curious pets! 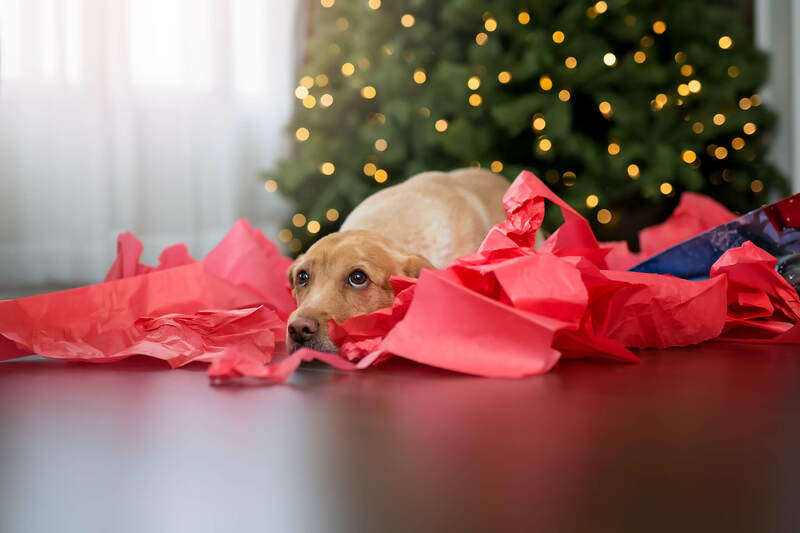 From your Christmas tree and all of its decorations to candles, potpourri, dreidels, and nativity scenes, they can all be a danger for your pet for various reasons. It’s best to keep them out of reach and to monitor your pets when they’re around them. Christmas trees can be knocked over and should be secured and weighted down. Glass decorations should be hung on higher branches to ensure that pets can’t reach them. 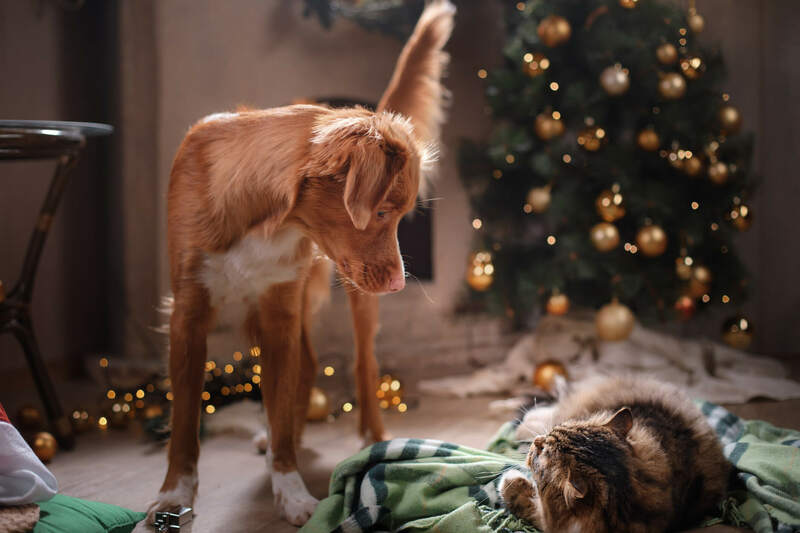 If you have a real Christmas tree, don’t let your pets drink the water in the tree holder, it can be full of bacteria or tree food that can cause gastrointestinal problems. 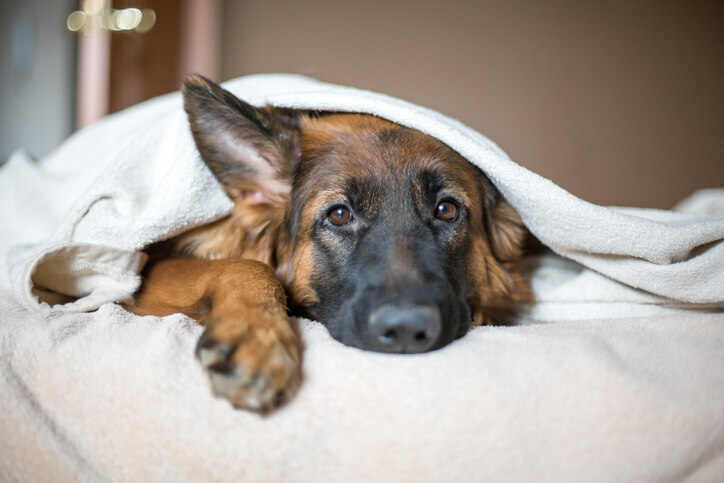 Most pet owners already know this, but just to reiterate… Pets should never be given alcohol, as their bodies have not adapted to handle ethanol and they can suffer from poisoning very quickly. Ethanol can come from unexpected places like fruitcake or even unbaked bread dough which continues to ferment in their stomach after they’ve eaten it. 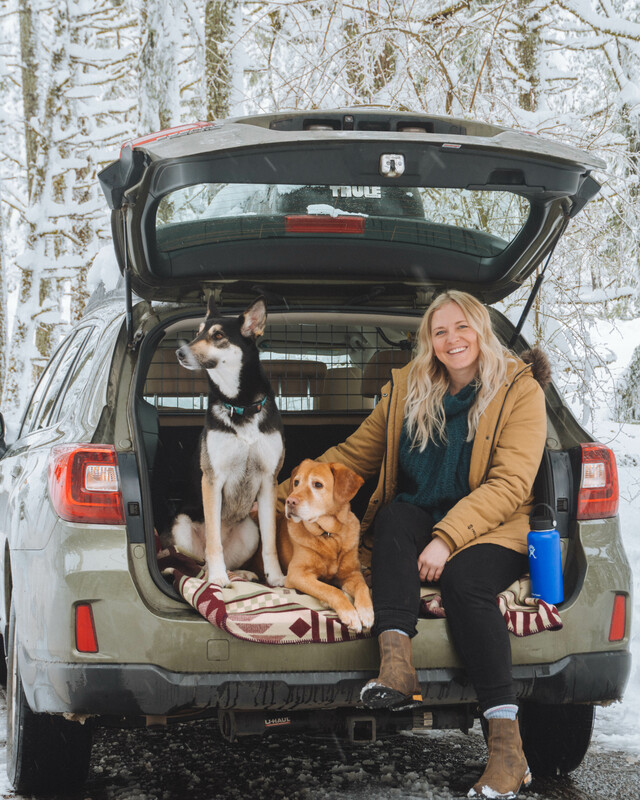 This is not an exhaustive list, but it is one that covers many of the most common dangers to our pets over the holiday season. If there is something you’re worried about you can always contact your vet for more information.